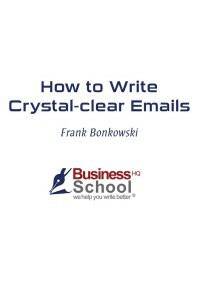 A five-unit business writing course that introduces you to writing clear, effective emails. A “must” if you want to write emails that get the message across. lots of information, examples, tips and resources. a pretest and a postest.